Malaysians are you ready “to release the true you” in the new Sparkling Ribena® BeMe Campaign . 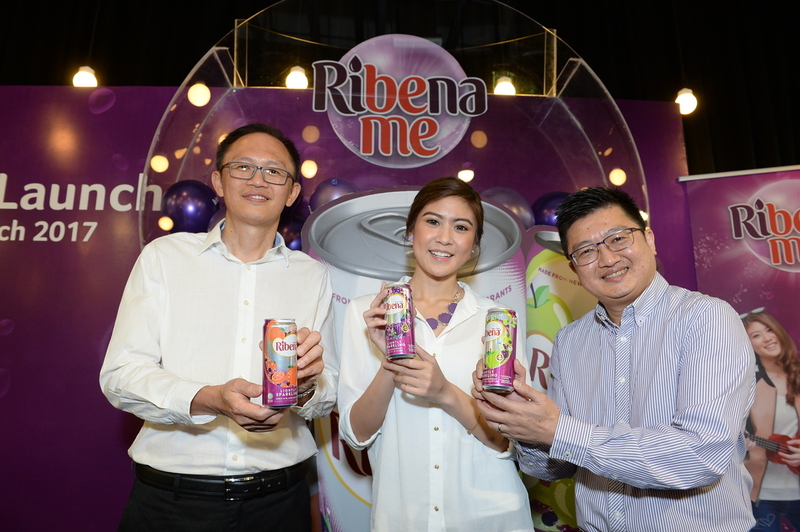 Suntory Beverage & Food Malaysia Sdn Bhd (SBFM) announce the new Sparkling Ribena® Ambassador, Elizabeth Tan (Popular local Singer-Songwriter). 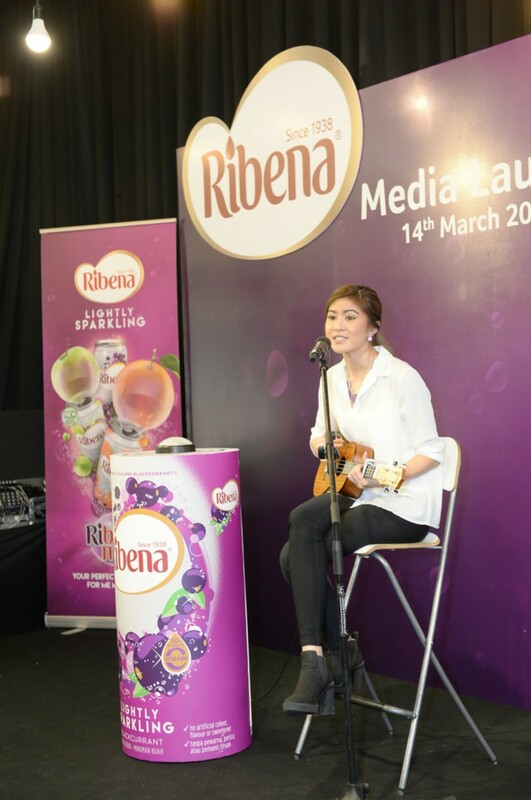 During the event, Elizabeth Tan performed the Sparkling Ribena® BeMe Campaign official song. 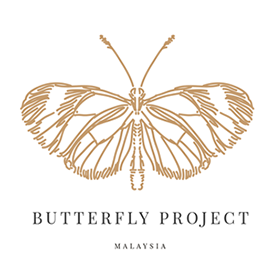 “Malaysians today face many pressures and expectations in life, regardless of their age and stage of life. Whether it is the pressure and expectation to succeed in our education or career, to conform to social expectations from our peers, to meet expectations from our family members and fulfill responsibilities, there is often little time or opportunity to simply be our true selves. In this high-stress world, Ribena® believes in the importance of taking time to free ourselves from expectations, listen to our inner voice and embrace our true inner personality. Through the Sparkling Ribena® BeMe Campaign, we want to encourage Malaysians to simply pause for a while in our hectic schedules and just enjoy our BeMe moment, when we are our carefree natural selves. As a brand that has been around for more than 75 years, we feel fortunate that Ribena® has been able to stay true to its identity, spreading the natural goodness of blackcurrants all around the world, so being true to yourself is important to us,” said Lee Hon Tong, Regional General Manager for Malaysia, Singapore and Hong Kong, SBFM. “The Ribena® brand is close to the hearts of many Malaysians, being a part of our childhood, and inspiring fond memories. Likewise, the Sparkling Ribena® range is a new way of enjoying the unforgettable taste of Ribena®. With its light sparkle reflecting the fun and light-hearted moments in life, Sparkling Ribena® is the perfect companion for all our BeMe moments. We chose Elizabeth Tan to be our new Sparkling Ribena® Ambassador as she captures the BeMe spirit of being her true self. With the help of Elizabeth, who had her big break on YouTube through a BeMe moment when she expressed herself in a song, we want more Malaysians to grab their own BeMe moments,” added Lee. Elizabeth Tan also shared her BeMe moments at the event, recounting her experiences as a performer. “When I first started out as a YouTube artiste, I just wanted to share my passion for music with everyone online. I do believe the joy of embracing your BeMe moment is priceless. 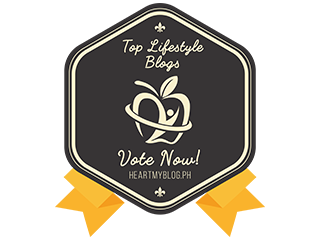 Over the years, I have always believed that I express myself best in song by staying true to myself, and my big break came as a result of embracing my very own musical style. So, the Sparkling Ribena® BeMe Campaign’s call for Malaysians to embrace and celebrate our true selves really resonates with me. 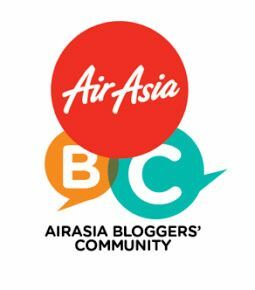 I hope other Malaysians will also find great fulfilment through their own BeMe moments. I enjoyed the blackcurrant goodness of Ribena® growing up, and today, the lightly sparkling and delicious Sparkling Ribena® brings back fond memories of my childhood,” she said. 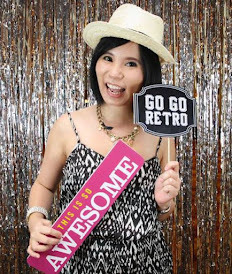 During the launch, Elizabeth created her original Sparkling Lizzy - a mixture of Sparkling Ribena® Blackcurrant, a tablespoon of lime juice, two pieces of asam boi and fresh mint leaves inspired by her passion for music and her active lifestyle.